Few hours ago, NaijaGists.com broke the news of the sudden death of Pa Joshua Ayefele, the dad of Gospel singer Yinka Ayefele. 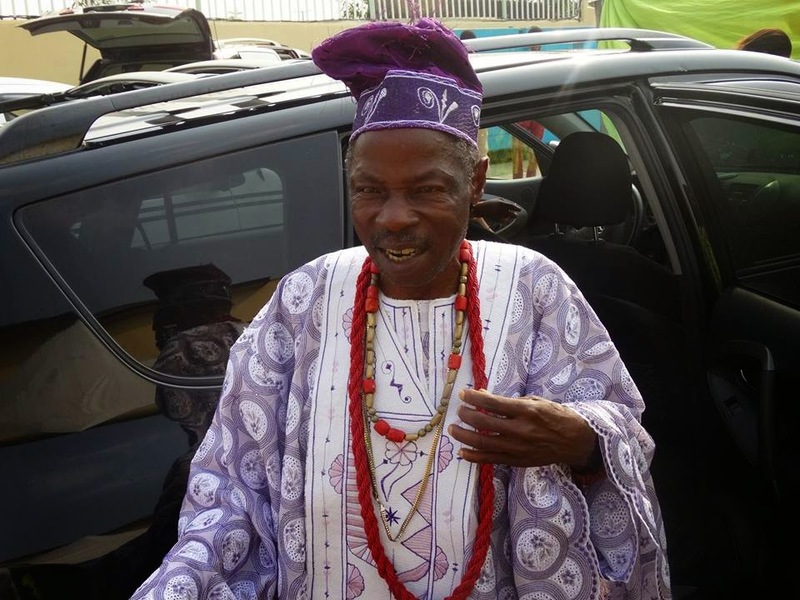 We just learnt that Pa Ayefele popularly called Baba Teacher suffered heart attack during his 76th birthday celebration at his hometown of Ipoti Ekiti. Though his children said Baba was hale and hearty but he has never celebrated his birthday like this before. His sudden desire to celebrate his 76th birthday we learnt caused a bit of tension in the family however, they granted him his heart desire. Check out a photo of Baba during his birthday celebration yesterday. A source who requested anonymity said few minutes into the celebration, Baba suddenly started crying for joy. The celebration we learnt ended abruptly when he complained of discomfort. Chief Joshua Ayefele popularly known as Tungba Maestro passed away few hours later of what sources called massive heart attack. In his lifetime, Pa Joshua Ayefele was an educationist and a community leader in Ipoti Ekiti. Yinka Ayefele who returned to Ibadan yesterday after the birthday celebration said he was shocked to hear that his father died the same he celebrated his 76th birthday. 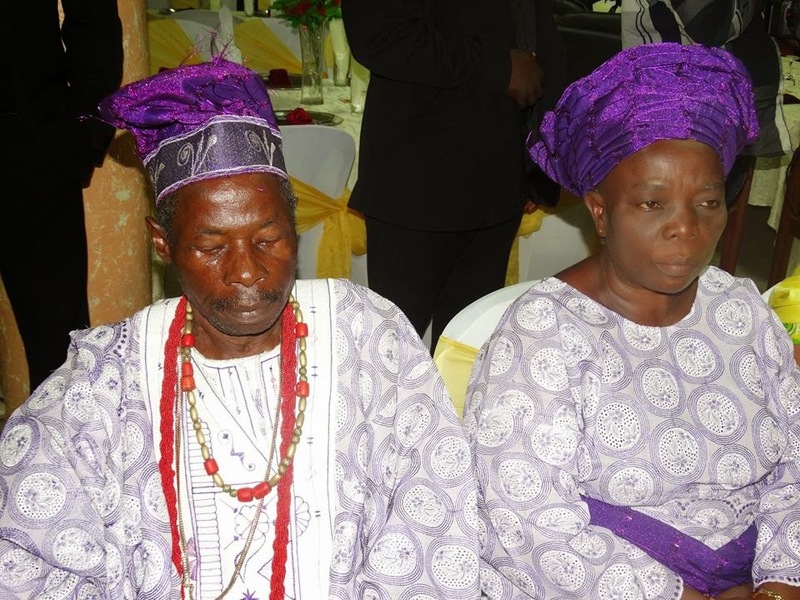 Pictured below is the last photo of Pa Ayefele alive beside his wife, Mama Ayefele during the birthday party. Every journey has an end, life is a journey and surely, one day it will come to an end. Good night Pa joshua ayefele, thank GOD you die in the hand of children. Evanglist Yinka and all the family members, Baba did not die because his work is speaking right away now. R.I.P Pa Joshua, may the Lord be with the family you lift in Jesus name(AMEN).